There was a need to improve our production workflows in terms of speed, efficiency and management. Ensuring user friendliness was also at the top of our requirements list. Evangelische Omroep, in The Netherlands also known as EO, was founded in 1967 and is a Dutch national public broadcaster. 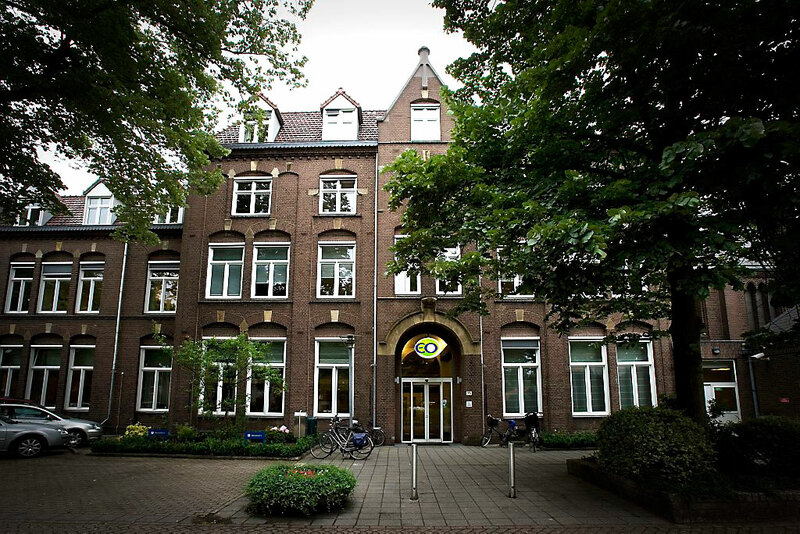 Based in Dutch media city Hilversum, its mission is to bring people in contact with Jesus Christ. All of its television productions derive from Christian vows and values. EO embarked on the ambitious project of streamlining its entire production workflow, from ingest to play-out, both in the TV gallery and the central play-out facilities. It also needed to seamlessly migrate its existing 40,000 assets to the new system. Cantemo Portal™ was implemented to achieve that aim, together with partners Vidispine, and AA Media Group, Netherlands-based provider of innovative solutions and services, primarily in the broadcast, audio-video, and media industries. EO had a growing number of video assets being stored within its archives, with anywhere between 500 and 1000 being added each week. With so many assets, and with the number growing rapidly, it was becoming more and more challenging to manage them effectively, especially as often EO’s team need to search through the archives to find suitable images and videos for re-use. EO also had an existing Final Cut Server system which hold large amounts of metadata for existing items, and it was crucial to access this information in the new system. AA Media Group began by working with EO to define the different production workflows required, ensuring it could appropriately configure the Cantemo Portal system to meet EO’s requirements. For EO, it was important to be able to easily locate specific assets. It was also looking for a seamless workflow system, where everything could be efficiently managed in one place, making it easy to use for the entire team. Using moosystems’ CP Migration Tool, AA Media Group also migrated the existing media including metadata from Final Cut Server to Cantemo Portal, so that all existing information has could been made available within Portal. Cantemo Portal enables the EO team to search and find specific assets. From within the system, they can preview the content, edit the metadata, and set permissions for individual assets, as well as being able to export the assets to a specific location. EO can also assemble several assets as a collection, which can be annotated with metadata and exported. Integrating the production system was an important part of ensuring everything could be managed in one place. Therefore the Cantemo system has been integrated with Final Cut Pro 7 and X. 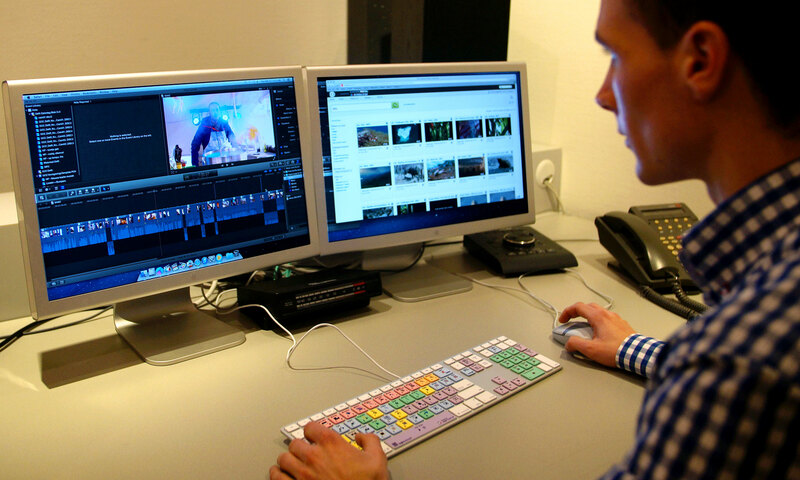 The users can open a specific asset from within Cantemo Portal directly into the Final Cut Pro NLE software. Thanks to some clever automated import and ingest processes; annotations, rough-cut edits and metadata are all transferred along with the asset, giving users a complete overview of each individual item. The production team is able to make any necessary edits and then save the asset back into the MAM, complete with appropriate metadata so they can easily find it again next time it is required. Cantemo Portal has been integrated with a number of other systems, including Tools On Air Just:in ingest software for digitization of tapes and recording live streams, as well as EO’s own ingest and planning systems. It has also been integrated with EO’s high performance production storage and its redundant on-site and off-site nearline storage for archive. All of this means that users can operate within Cantemo Portal whilst performing a multitude of other tasks, from digitizing tapes, recording live streams, to saving the assets in the various storage archives, and all without needing to know about a number of important automated tasks being handled in the background. The integrated workflow ensures that the system is user friendly, an important requirement for EO and its team. The interface is available via a standard HTML5 web browser and has been designed for ease of use. In the backend however, the system is able to integrate and automate diverse workflows without the users’ knowledge. For instance, when a user exports an asset to a specific location, such as the central play–out, this asset will first be transcoded to the correct file format and then a quality control check is performed automatically to see if the file is correct based on specific criteria. The Cantemo Rules Engine App keeps assets divided between productions and automatically archives or exports assets to a specific location. The App extends the core solution and helps EO in their policy for archiving content, whilst also enabling the system administrators to accurately monitor the system. We worked closely with EO to define the precise requirements to enable us to effectively configure the Cantemo Portal system to meet those very specific requirements and the outcome is a user-friendly, streamlined system capable of effectively managing the entire production workflow for EO. AA Media Group provides innovative solutions and services with a focus on companies and organisations primarily active in the broadcast, audio-video and media industry. Its solutions concentrate on the establishment and improvement of new technological infrastructures, workflows and implementation of new media technologies. AA Media Group is an agile and flexible organization with a vast experience in ICT and Broadcasting. In addition, it is specialised in Media Asset Management environments, metadata solutions, media workflows and different unique interfaces between media technologies.